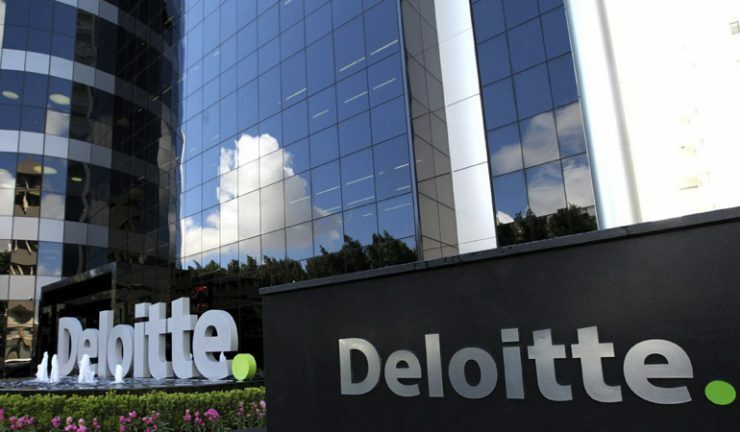 According to Deloitte Access Economics’ latest quarterly Retail Forecasts subscriber report (Q1 2019) real retail turnover growth is expected to slip from 2.2% in calendar 2018 to a more modest 1.6% in 2019, before returning to 2.2% growth in 2020. It follows weak sales in 2018 as housing market pressures and lacklustre income growth hurt household budgets. The willingness of households to forgo savings for spending will come under pressure as the housing market moderates and much of the retail pain will be felt in 2019, with a stronger outlook for 2020 as income growth strengthens and housing markets stabilise. Deloitte Access Economics partner and Retail Forecasts principal author, David Rumbens said Australia’s retail sector has been sustaining a reasonable rate of sales growth in an unconventional way , not so much from income growth, but leveraging off consumers’ willingness to spend. “That willingness to spend has been supported by very strong asset price growth, creating a massive windfall for one set of consumers. But for another, and largely separate group, they have been associated with a significant lift in debt commitments,” he said. In recent years, both have run down their rate of savings from labour income, to support consumer spending at a faster pace of growth than it rightly should have achieved, given the economic fundamentals. Overall consumer spending growth over the past five years has averaged 2.5% per annum, but growth in household disposable income has only averaged 1.9%, Rumbens said. And when overall net wealth is heading downwards, it provides a fairly strong incentive for people to be more prudent with their cash. True for many taking a gap year, a well-timed windfall can be very helpful to get through. For retailers, it is likely to be the Federal Election delivering a sugar hit to help what would otherwise be a more constrained income environment. Rumbens said that with asset price trauma expected to have largely worked through the economy by 2020, labour income growthwill once again be a key underlying growth driver.